Your clients trust you to care for their loved ones. You value that trust. So do we. That is why we made a Pet First Aid course for professionals who care about high quality training — so you can be competent and confident in an emergency situation. 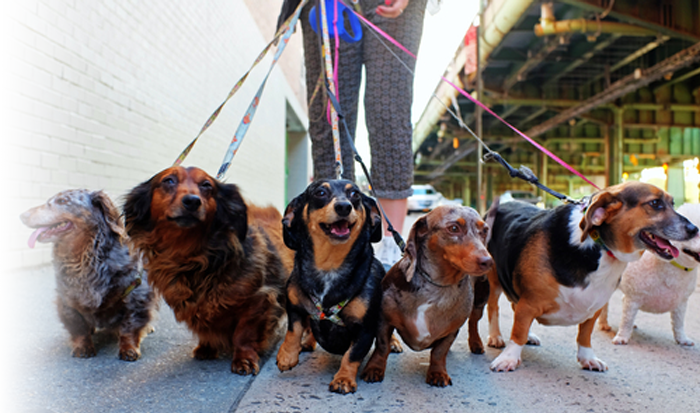 Learn from an expert about what to do in the the first aid situations that you are likely to encounter as a sitter, walker, groomer, or other pet professional. 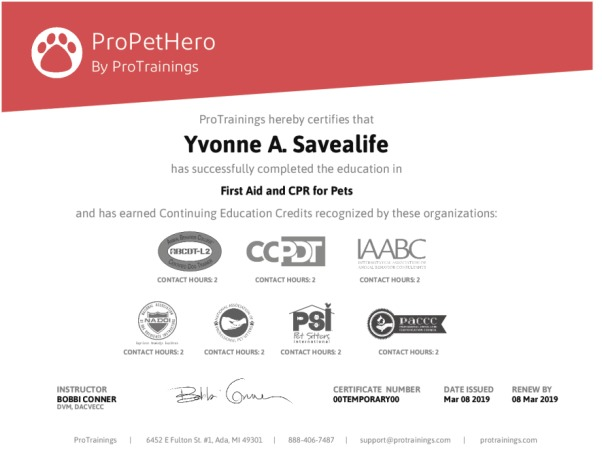 Becoming pet first aid certified by an accredited organization sends your clients the message that you are not only a credible professional, but that you truly care about their cat or dog. Upon completion of the course, you earn a 2-year certification in pet first aid and are able to print a personal wall certificate verifying your completion of the course and listing the topics you've learned. 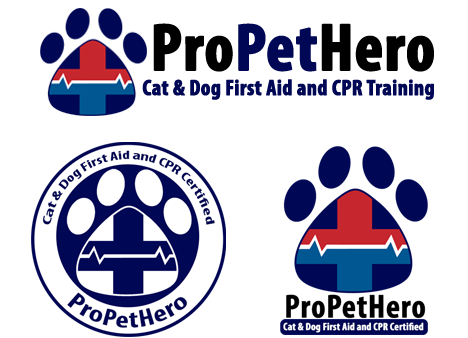 Cat and Dog first aid training can contribute to your professional development requirements, validated by third-party organizations that have reviewed and approved the course. 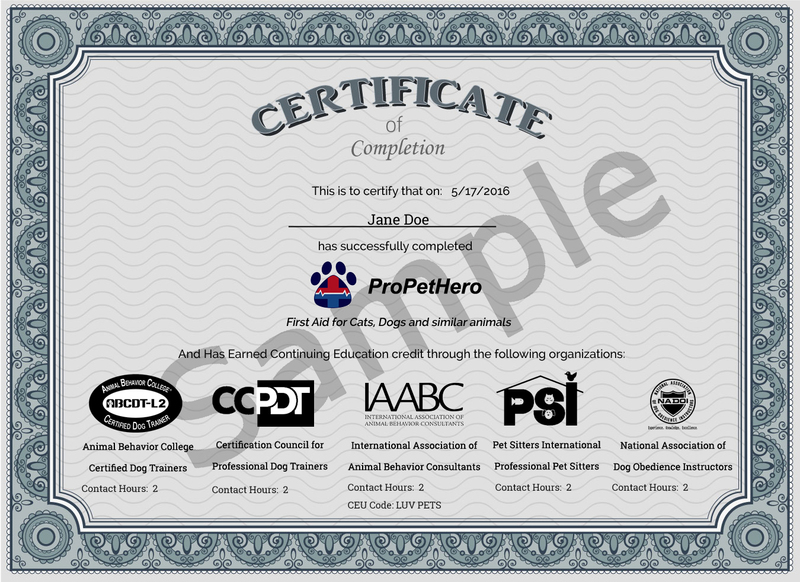 Once you pass the Pro Pet Hero course, you need to make sure your current and prospective customers know that their pets are in good hands. Along with the printable certificate, you will receive access to our online badges for you to place on your website. This is just another way to put your clients at ease and help you stand out from the competition.